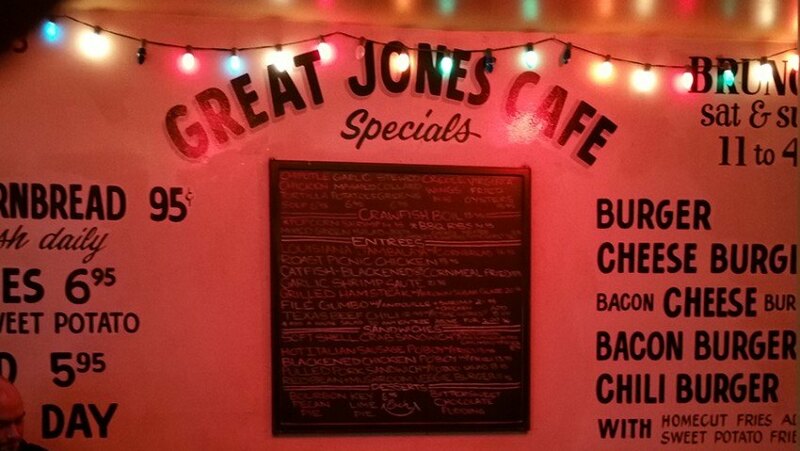 After 34 years of serving giant Cajun-Creole portions alongside obscure jukebox music, Great Jones Cafe is closing its doors for good tonight. The notorious Noho bar at 54 Great Jones Street opened in 1983 when the block was so empty patrons used be able to play whiffle ball in the street, but its closure serves as a reminder of the history of Great Jones Street. This superlative name dates way back to 1789 when politician Samuel Jones donated land to the city under the terms that they name any street within the property after him. But there was one little issue…. In 1789, Jones donated a parcel of land in the East Village to the city, with the request that any street within the property had to be named after him. However, at the time, in 1789, a block called Jones Street already existed in Greenwich Village. To prevent confusion of the two streets, Jones suggested the name “Great Jones” for its unusual width and it stuck. In the early nineteenth century, Great Jones lived up to its name and featured homes of many affluent residents, including former mayor Philip Hone. As rich New Yorkers flocked uptown in the late 1880s, the area became home to mostly craftsmen. Due to its Romanesque, Renaissance and Classical Revival architecture, the city’s Landmarks Preservation Commission included it in their NoHo Historic District Extension category. For many years, Great Jones served as a hangout for drug addicts during the 1960s, allegedly giving way to the phrase “jonesing.” Plus, gang activity was prevalent on the street and 57 Jones Street served as the headquarters for gangster Paul Kelly. Nearly 80 years later, famed artist Jean-Michel Basquiat died of an overdose at the same location on Jones. 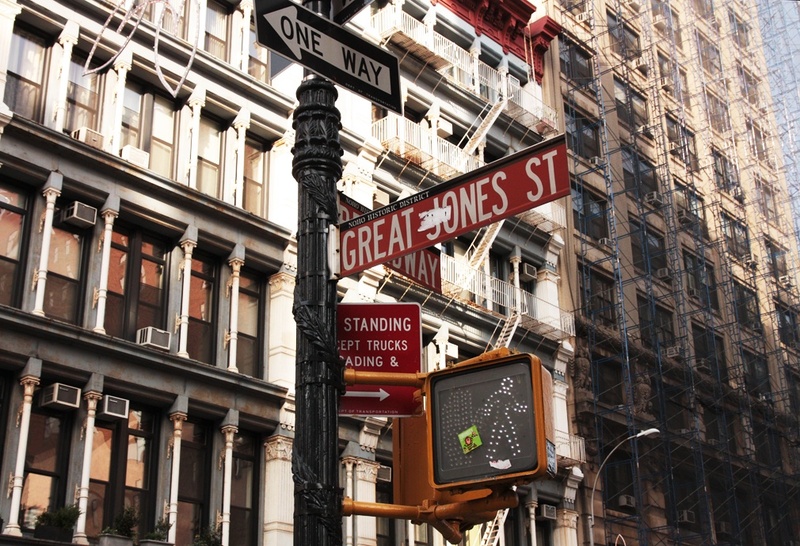 Today, Great Jones Street features unique shops and up-and-coming restaurants just off the Bowery. While the street will lose some of its greatness after the beloved Great Jones Cafe closes Wednesday night, for many New Yorkers, the memories of creole favorites and red-hot Bloody Marys, and what was named one of the best jukebox setlists in the city, will endure. © Copyright Appraisalnewscast 2019. All Rights Reserved.